This means matching our recommendations to the unique needs of your fields. In doing this, we utilize multiple products, software brands and technology tools like R7®, Climate FieldView™ or adapt-N. Each field requires a different tool or set of tools, and these tools may change from year to year. NuWay Agronomy has a great deal of experience. We were known as innovators when we began offering precision ag services back in 1995, and we’ve always been on the leading edge of bringing new technology to growers faster and more efficiently than any other supplier in our market area. 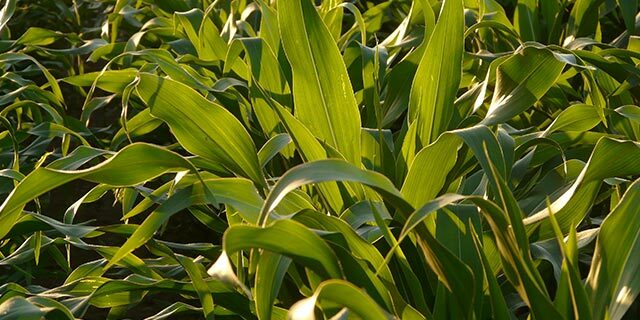 The identification, measurement and analysis of a field’s unique characteristics in order to actively manage each field individually, as a means to effectively maximize crop input and output efficiency, increasing overall grower profitability.